Qualcomm has begun cutting 1,500 jobs in California, with some positions being eliminated in other locations as well. The company employs about 34,000 people globally. 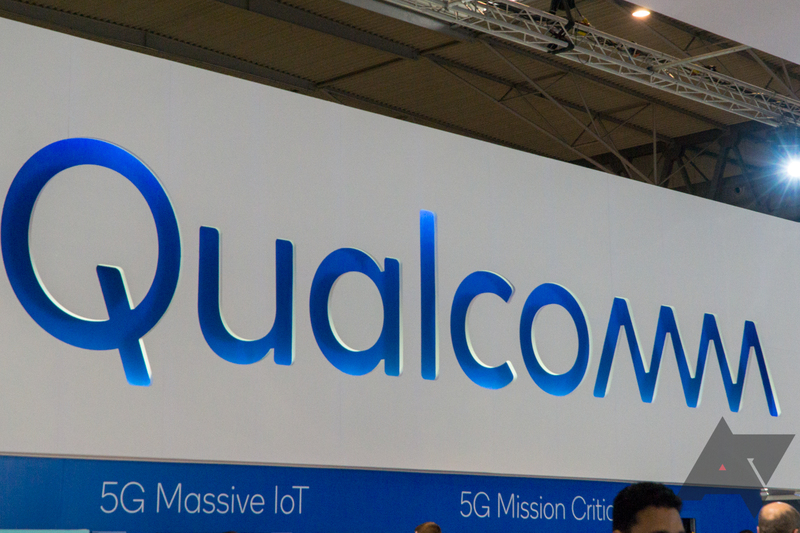 Qualcomm said in a statement, "We first evaluated non-headcount expense reductions, but we concluded that a workforce reduction is needed to support long-term growth and success, which will ultimately benefit all our stakeholders." It's always terrible when people lose their jobs, especially on a large scale. At the very least, Qualcomm will offer severance payments to those affected.